Definition at line 63 of file llpanel.h. Definition at line 69 of file llpanel.h. Definition at line 72 of file llpanel.h. 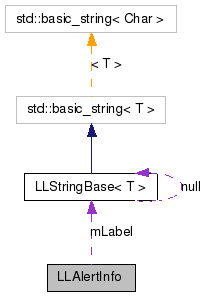 Definition at line 67 of file llpanel.h. Definition at line 66 of file llpanel.h.